The ITU has concerns about the growing inequalities in access to broadband. A new report issued today by the Broadband Commission for Sustainable Development shows that a growing number of governments now benchmark the status of broadband in their national broadband plans. This year, the report shows for the first time that at least 15 countries now have strategies in place for promoting the safe use of artificial intelligence. The report, "The State of Broadband: Broadband Catalysing Sustainable Development", highlights the critical role that broadband connectivity plays for the world's people, from accessing online health services to receiving social security payments via mobile phones to receiving life-saving disaster warnings. "Broadband infrastructure is vital country infrastructure, as essential as water and electricity networks. The data analysis and policy recommendations contained in the 2018 State of the Broadband report come at a crucial time when Internet access is more important than ever before," says Houlin Zhao, secretary-general of the International Telecommunication Union (ITU), who serves as co-vice-chairman of the commission alongside Unesco director-general, Audrey Azoulay. To boost broadband, the Broadband Commission recommends: building national leadership for broadband; promoting Internet training and stimulating consumer and business demand; monitoring ICT developments to inform policy; reviewing universal service measures; strengthening digital skills and literacy; supporting local e-businesses and entrepreneurs; adapting legal frameworks; and reducing taxes and duties on telecom products and services. While the report demonstrates the value of Internet connectivity in today's increasingly digital world, it also raises concerns for the growing inequalities in access to broadband and how connectivity is used within and between countries, sexes and regions. Today, almost half of the world's people use the Internet, mostly in urban and densely populated areas, the report says. The challenge of connecting people living in rural and remote areas to the Internet persists in many countries. The scale of the infrastructure that must be built or upgraded to bridge the digital divide and deploy emerging technologies is considerable; last year, ITU estimated that connecting the next 1.5 billion people will cost $450 billion. "Four I's (infrastructure, investment, innovation and inclusivity, are central to ITU's strategy to leverage the power of ICTs to expand access to broadband services and help accelerate the achievement of all United Nations Sustainable Development Goals," Zhao adds. The report provides a global snapshot of broadband network access and affordability, with country-by-country data measuring broadband access against the Broadband Commission's seven advocacy targets. It also highlights the impact of rapidly evolving ICT, including the implications of emerging trends like the Internet of things, big data and artificial intelligence. 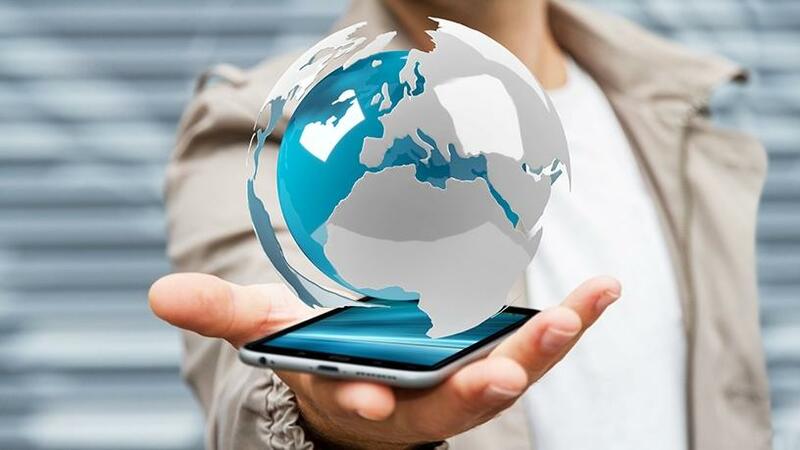 Advances in mobile broadband (such as 4G and 5G) and next-generation satellite technologies will mean the delivery of digital services more quickly and reliably, with implications for the future of agriculture, climate, disaster relief, education, health and transportation.